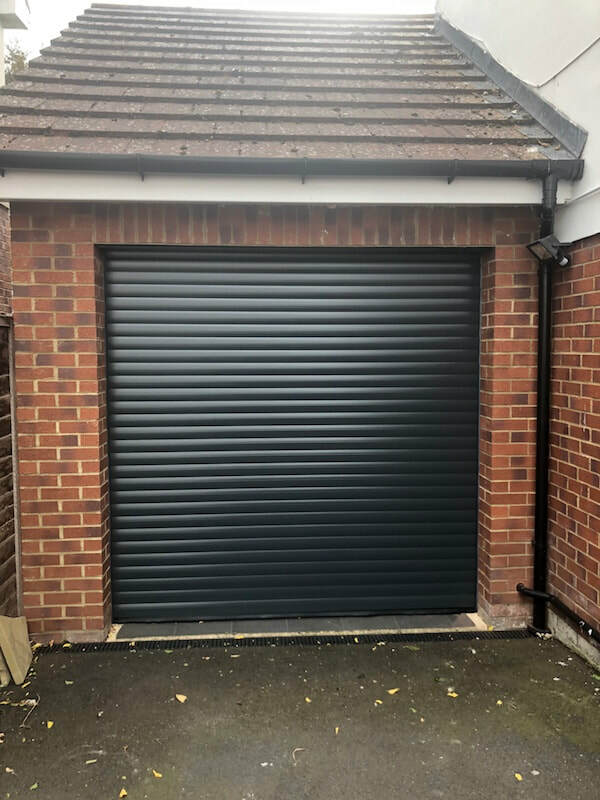 At Inspired Garage Doors we install the highest quality Insulated Roller Shutter Doors in Swindon Newbury. 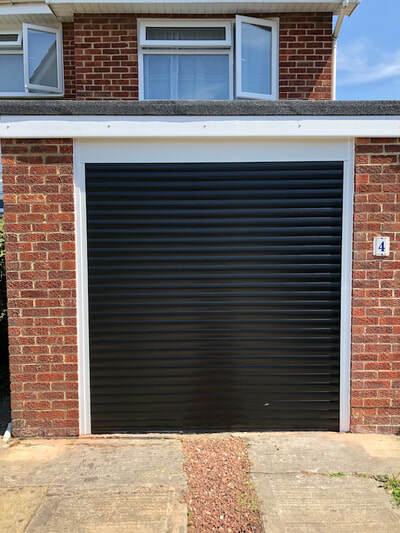 All of our our insulated roller doors come with guarantees as we pride ourselves on quality product installation. We are highly experienced very professional garage door engineers working around your schedule when arranging installations. Contact Us today for a free quotation and free Garage Door survey!